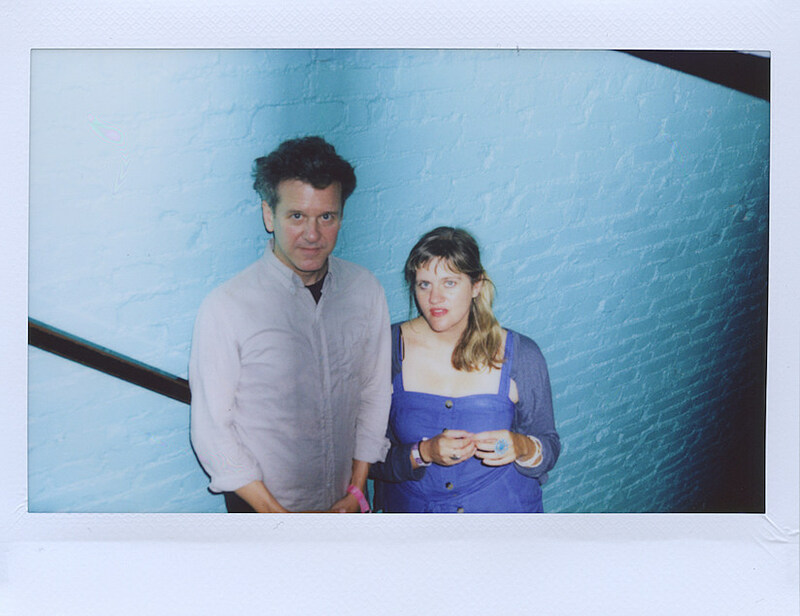 Harpist extraordinaire Mary Lattimore and Superchunk’s Mac McCaughan began collaborating in 2017, just after Trump took office, in hopes of creating music that would help ease the tensions most of us were feeling. With Mac on synthesizers and samplers and Mary’s delicate style, they created New Rain Duets — four flowing instrumentals that are a sonic balm for our overworked psyches. It really is gorgeous stuff — and a very apt title for the album — and we’ve got the premiere of the opening track which is ethereal, otherworldly and even a little alien. But what isn’t a little alien these days? Listen to that below. 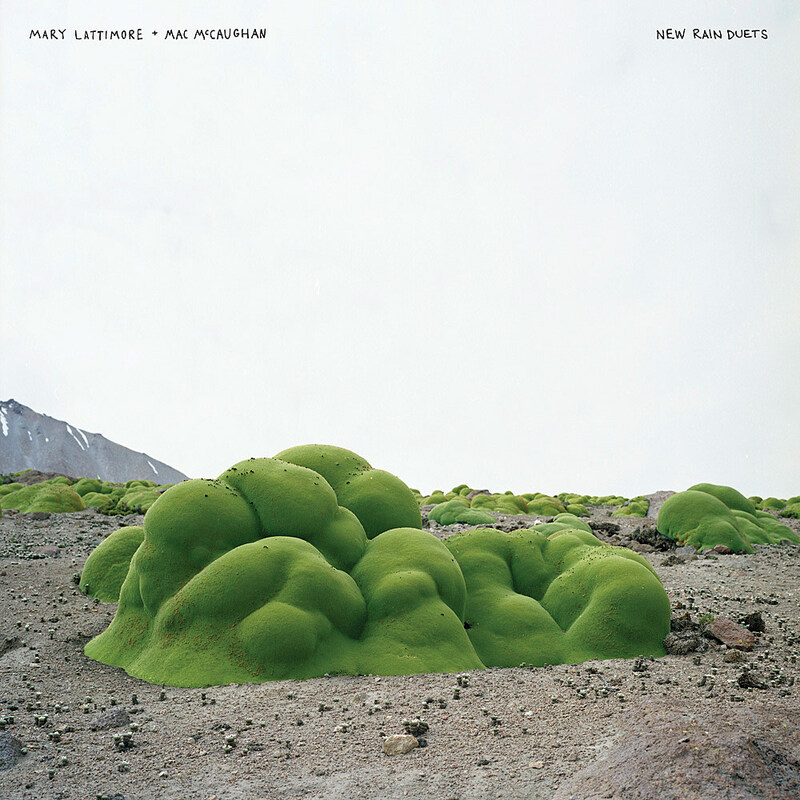 New Rain Duets is out March 22 via Three Lobed Recordings, and Mary and Mac will be playing a few shows together this May in support of the record, hitting Baltimore, Richmond (with Steve Gunn and Gun Outfit), Carrboro and Asheville. All dates are listed below.